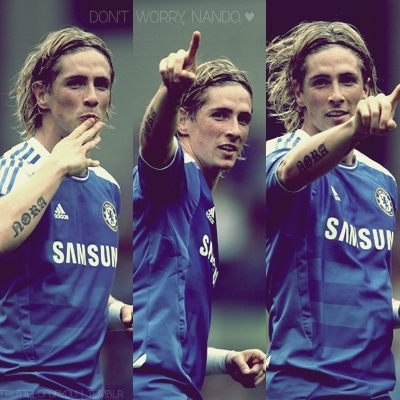 Nando :). . Wallpaper and background images in the Fernando Torres club tagged: fernando torres nike 9 2011 el nino cute. This Fernando Torres fan art might contain 농구 선수, basketeer, and cager.